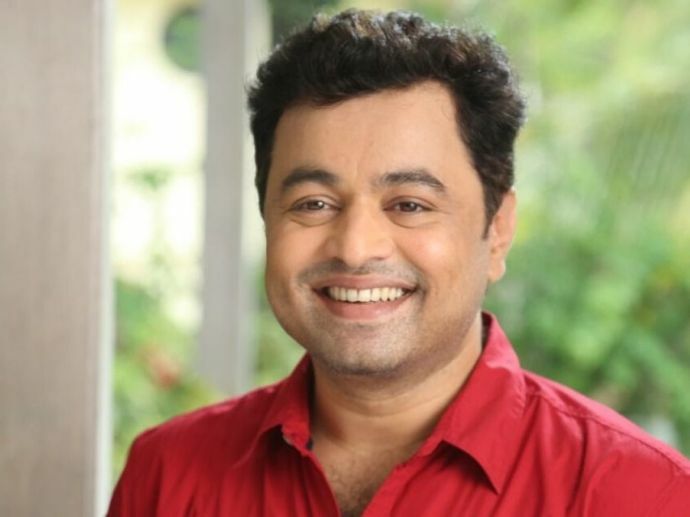 In sarcastic take on the state of Pune-Mumbai Expressway, noted Marathi actor-director Subodh Bhave has a powerful message for all the commuters which deserves every bit of attention. Pointing out the haphazard driving by truck drivers, two wheelers (which are banned on expressway) and animals, Subodh expresses his angst asking the commuters, sarcastically, to continue doing the same. He also notes that this kind of traffic behavior has already led to the loss of many lives including noted Marathi actors Anand Abhyankar and Akshay Pendse. Check out the video yourself.